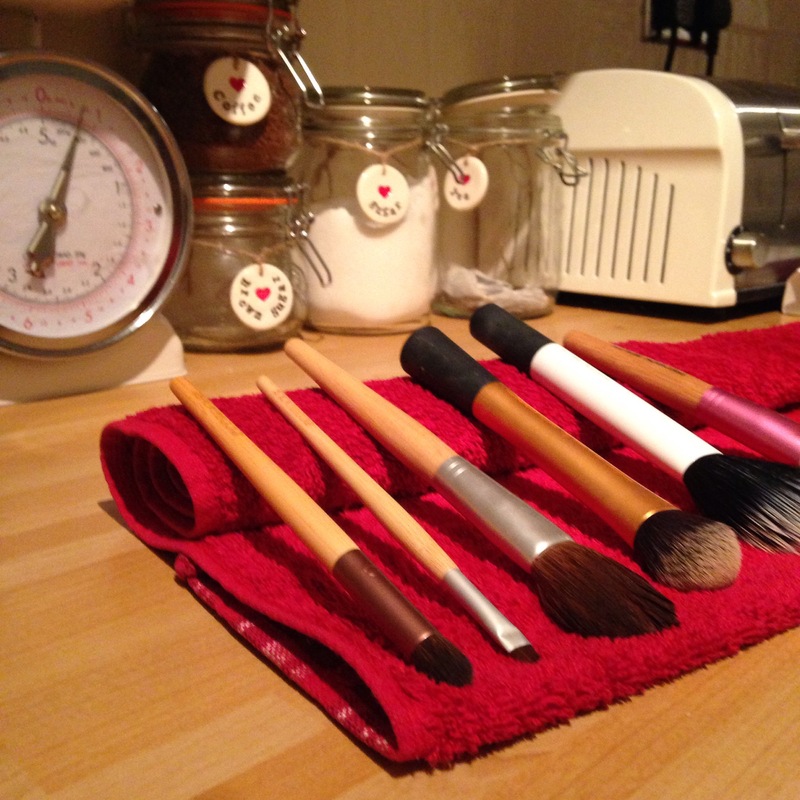 I have a confession to make… I, Rebecca Lyons, don’t clean my make up brushes! I know, I know they are a breeding ground for bacteria but I just never seem to have time. I have cleaned my brushes twice in the past year but that is definitely going to change! Recently I have noticed loads of spots around my chin and the more I apply concealer the more spots seem to appear! I have a good skincare routine so have decided to blame the brushes. What a meany I am blaming brushes when it is really my fault for not giving them a good clean. So today I let them have a nice soapy bath. 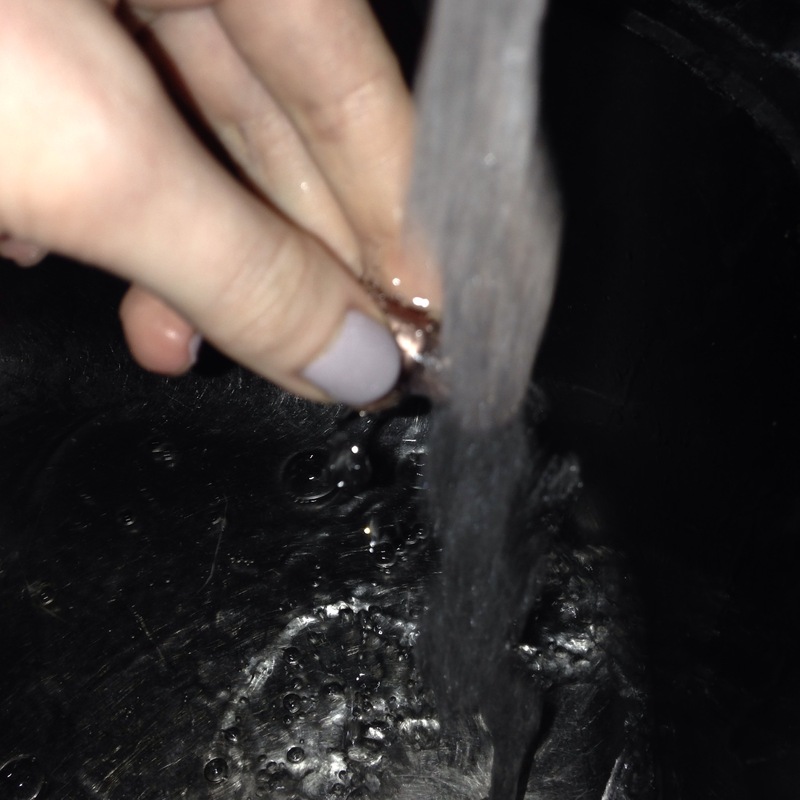 I started by giving them a rinse with lukewarm water. 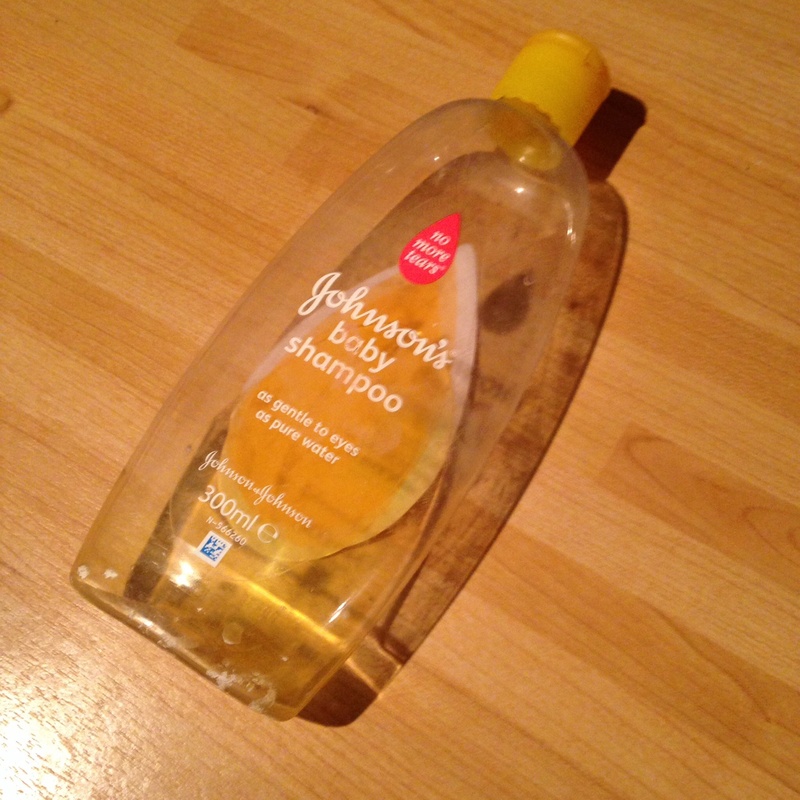 Then I used baby shampoo and massaged the bristles carefully. Once I’d rinsed them thoroughly I dried them off on a towel before leaving them at an angle to dry. Leaving them like this is really important so water doesn’t get in the brush head and dissolve the glue. 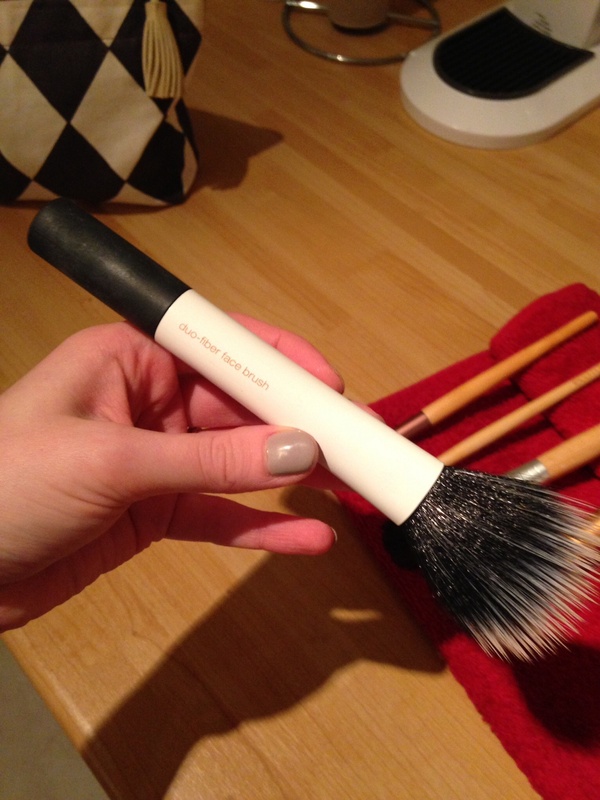 Shedding bristles and bald brushes are not your friend! As I had all my brushes out I thought I would share my top 5. I am a recent convert to make up brushes. I used to use my fingers to apply everything except blusher but after discovering the world of YouTube videos I invested in some great brushes. I could recommend them all but decided just to go for my favourite 5. 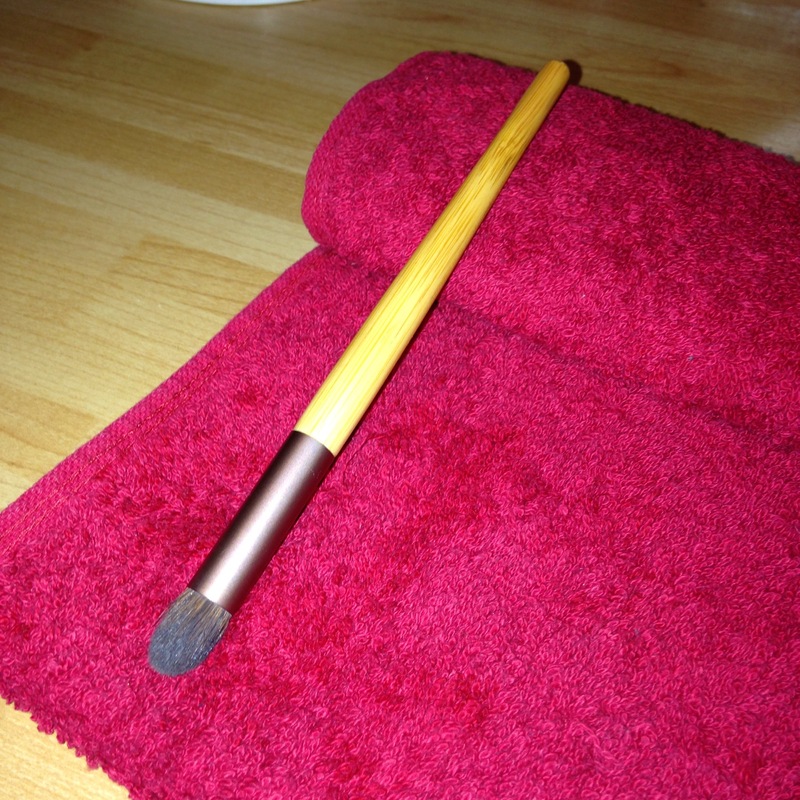 I love this brush for blending my bronzer and blush. I always apply them with other brushes then blend with this as it doesn’t pick up lots of product. The fibres are soft and blend product brilliantly. 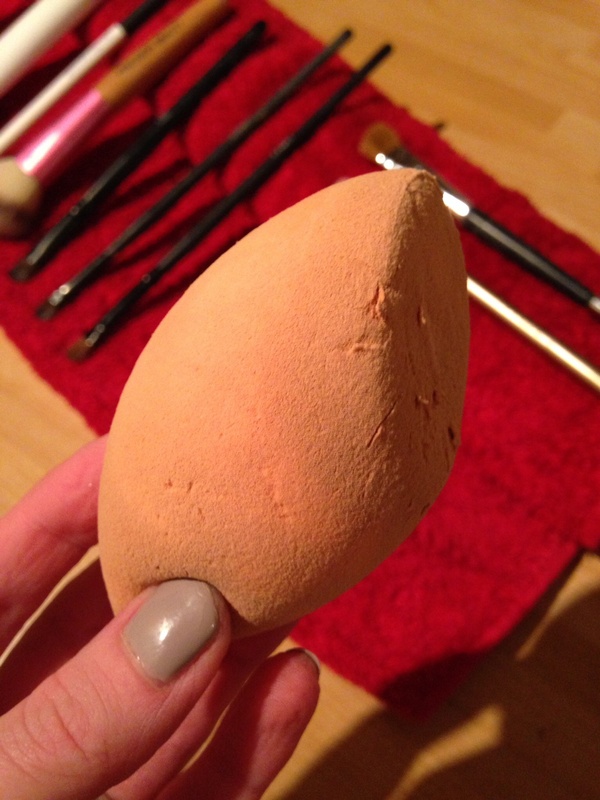 I bought this as I was looking for an angled brush to apply my bronzer with. The bristles aren’t quite as soft as some of my other brushes but I still love it as it applies my bronzer just where I need it. I actually set out to buy either Real Techniques or MAC brushes for my eyes but found myself browsing the Topshop make up stand. The sales assistant told me their brushes are made in the same place as MAC brushes so are of equal quality. I don’t know how true this is but my word do I love this brush! 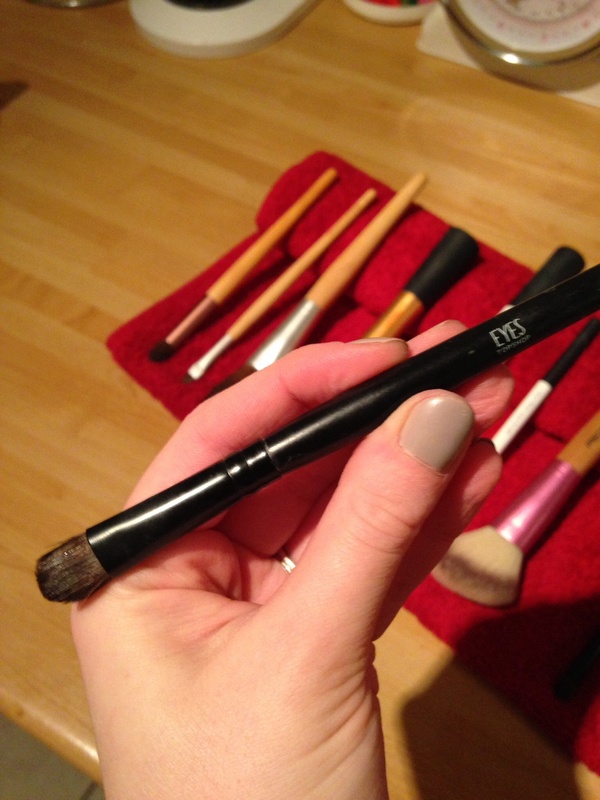 A great shape, size and softness this brush is one I would invest in again. Ok so while this is not technically a brush I do choose this over using my Real Techniques Expert Face Brush 9 times out of 10. It applies foundation with a really even coverage and allows me to build up layers well. A little tip I was given to dampen the sponge before using works amazingly well and is what what really makes this a winner for me. 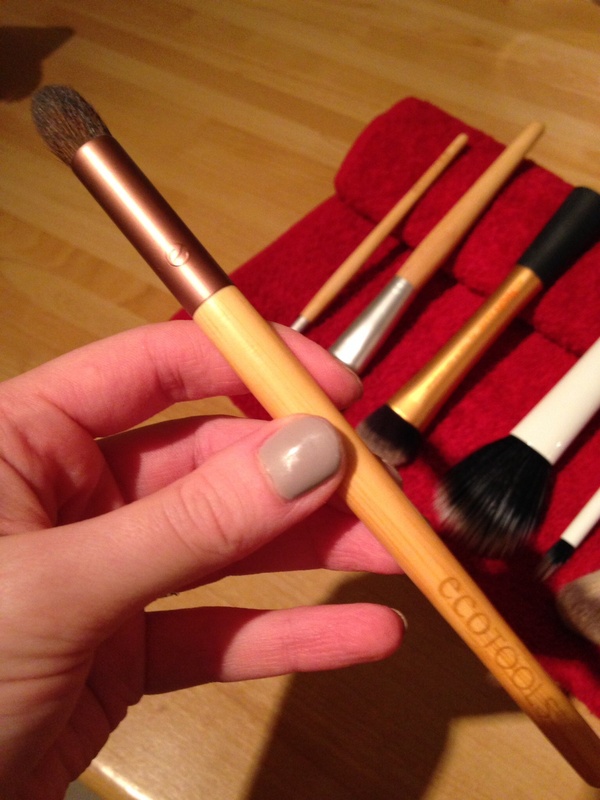 This is my all time favourite brush as it applies concealer perfectly every time. 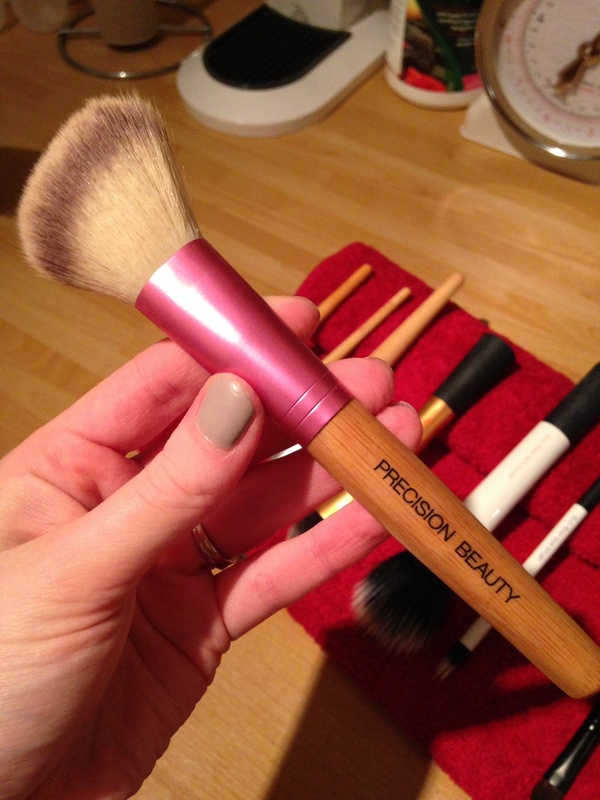 The shape of the bristles makes it perfect for pushing concealer in to the skin and leaving a really smooth finish. I loved this even more after my wedding day as I woke up with 3 of the biggest spots on my chin that are invisible on my pictures thanks to this bad boy and MAC Prolongwear Concealer.